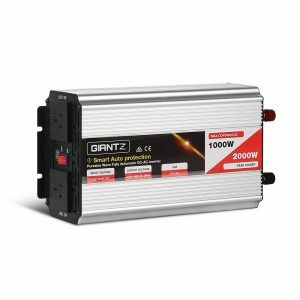 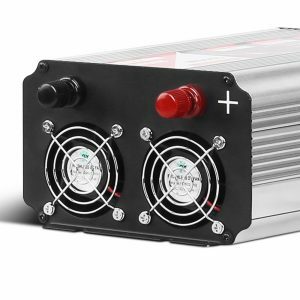 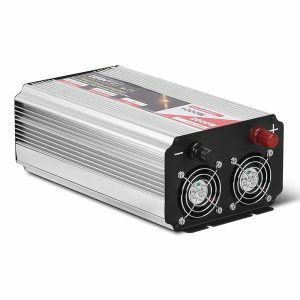 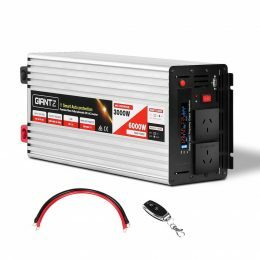 Compatible with any 12V battery, the Wave Inverter uses reliable Japanese engineering capacitance and incorporates the latest IGBT inverter technology for a remarkable 90% high-efficiency rate. 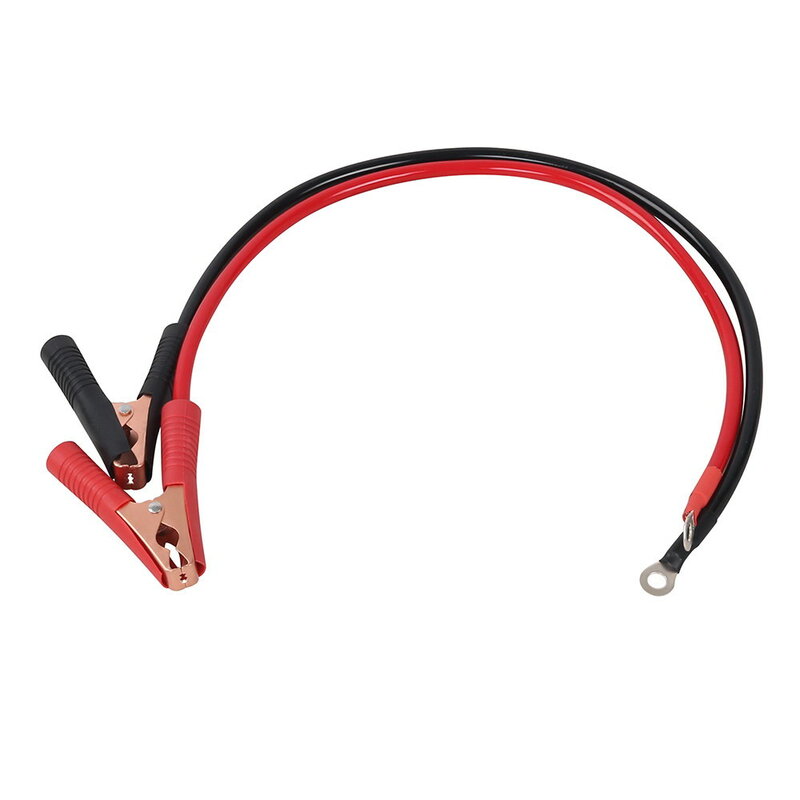 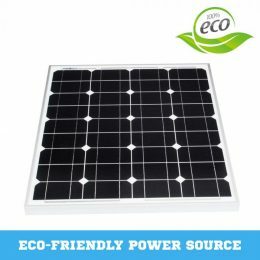 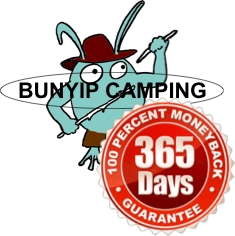 It has a continuous output of 1000W and peaking at 2000W. 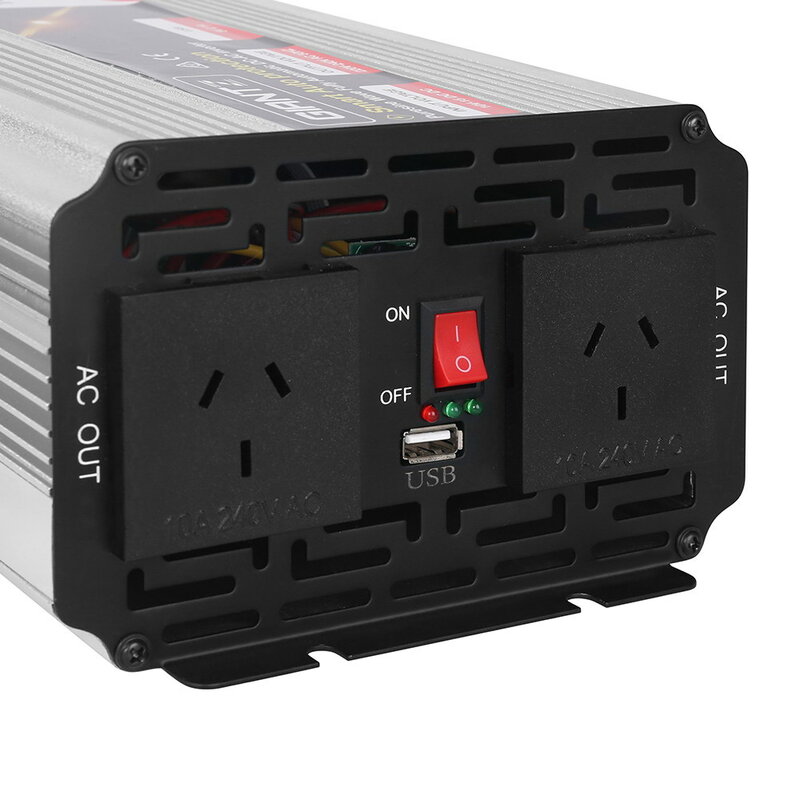 It also has a convenient USB output and dual 240V sockets. 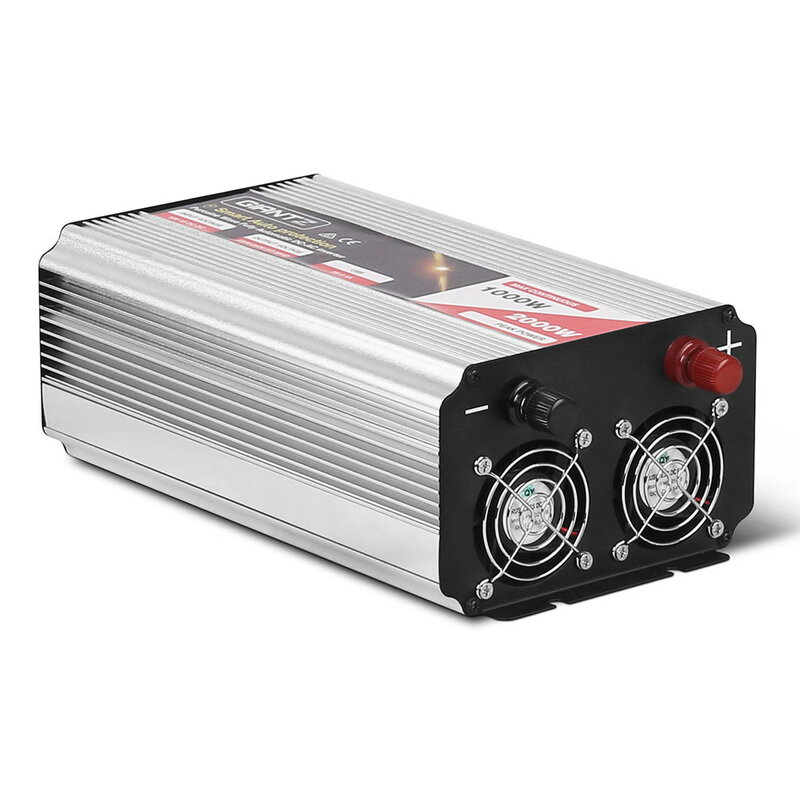 Not least, the Inverter meets Australian specifications and has overloading, over-voltage and overheating protection.